Net weight: 357g/pc, Bidding Price for one pc ONLY. 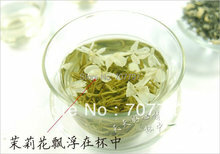 Keep drinking Pu’er Tea, a way to good health. 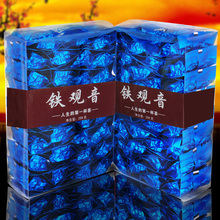 2013 years golden years the gulf tea pruducing factory , a piece of heavy 357 7 grams tablets each of the 42 piece mentioning the pieces this price is a 357 gram price ! ! cord rotund , yin hao prochurch , , dupped liquor color yellow resistant bubble , strong aromatic , hanging cup durable . tea mass production , production date is only for the production of exam , specific production date to the gulf tea plant reality new arrival .